This week Copyright are in the hot seat once again to bring you finest in house music from across the globe. In the show they&apos;ll be spinning music from Derrick Carter, Route 94, Rachel Row, Charles Webster, Ninetoes and many more. 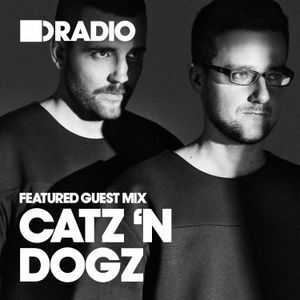 In for the guest mix this week is Catz N Dogz live @ Watergate, Berlin - keep it locked. Favorite this big house music !!! great house music from all over. Nice mix. super tracks !